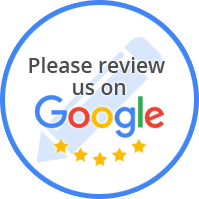 How you feel about your experience at Extra Care Auto Repair is very important to us. We care about your safety and making your automotive repairs as cost effective as possible. 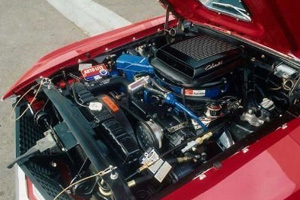 We have served the areas foreign and domestic auto repair needs for over 20 years at our present location. We offer fair prices with reliable and efficient service. Whether your car needs an oil change, an engine repair, or has an electrical problem that is driving you crazy, our shop has the experience, equipment, and expertise to fix and maintain your car. We are a full-service facility. We have qualified, factory trained ASE Certified mechanics and technicians specializing in all makes & models. We have the tools, training and technology to handle diagnostic issues. We are not the biggest but we are the BEST! Odd noises, pulls to one side, brakes lightly, or you experience a soft pedal, bring your car in to have the brakes checked.